I love the catrice blush too! One of my favorites! 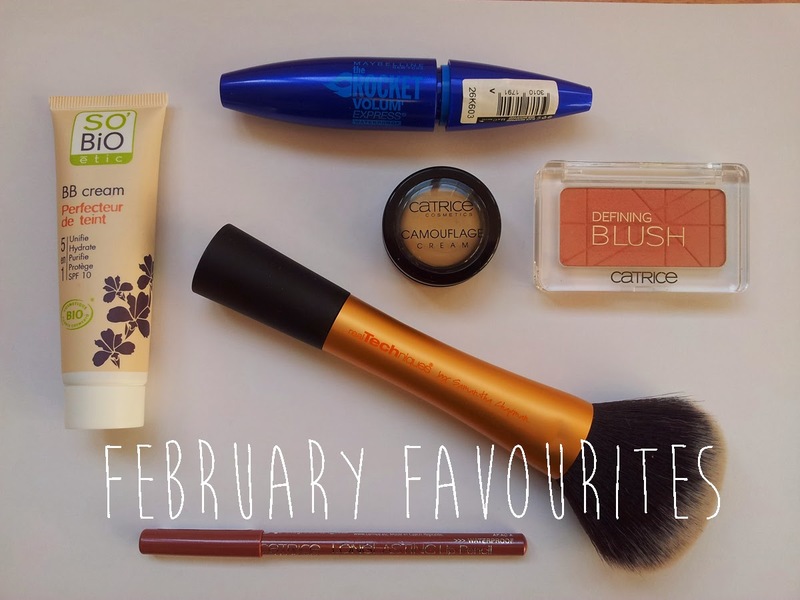 I love the catrice concealer and blush!